People seek a therapist’s aid to improve self-esteem. To treat the effects of low self-esteem. Many find treatment methods that are not effective like “positive affirmations”. Research shows that positive affirmations only raise self-esteem in people that already have self-esteem. (see previous article Self-Esteem and Social Media). In other words, the people that don’t need them to begin with. 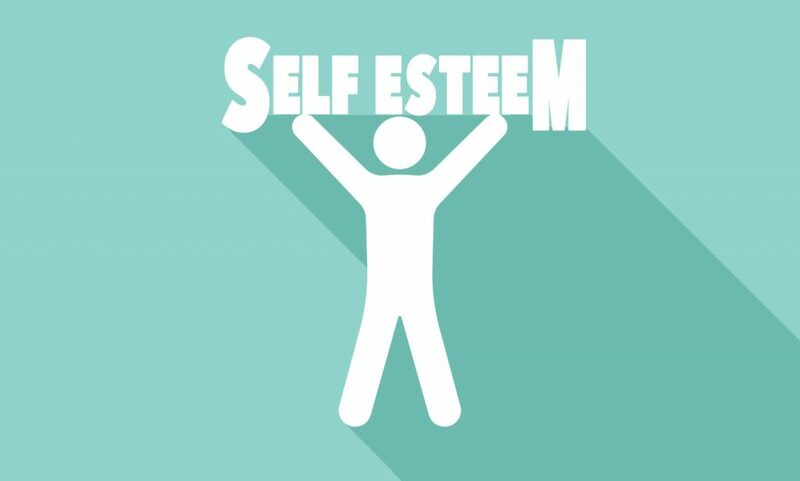 People who want to raise their self-esteem need an effective method. A path to develop the “confidence in one’s own worth…” that the definition of self-esteem points to. The great psychologist Albert Bandura found the source of this confidence. It comes from “one’s belief in one’s ability to succeed in specific situations or accomplish a task.” (Albert Bandura). So, to have true self-esteem we need to believe that we can succeed. How do we create this belief? Bandura found four proven sources of the belief that we can succeed. When we overcome obstacles we feel capable. We feel that we can do it again. We create the belief that we have the skills to overcome adversity and challenges. When we see ourselves as effective problem solvers, we feel confident. Confidence leads to more success. Success leads to self-respect. Self-Respect leads to Self-Esteem. Observing someone like ourselves succeeding inspires us to act like them. Practicing how they do it, leads to mastery. Learning from Masters as apprentices is a tradition well known throughout history. So is the tradition of having a Mentor who shows us how to excel. The feeling of being capable of excellence leads to confidence and respect. Influential people in our lives can persuade us to succeed. They can help us believe that we have the capacity to confront challenges. They can strengthen our confidence to persevere and overcome obstacles. Their belief in our ability can lead us to actions that result in success. Success leads to confidence and further success. Seeing ourselves as successful leads to esteem for ourselves. Our physical and emotional states influence how we judge our strength and value. Depression can make us feel that we are less capable to face life. Anxiety makes us feel afraid and weak. Whereas positive emotions can boost confidence in ourselves. Learning to be aware of our emotions make us resilient to them, and capable of managing their effects. Gaining knowledge of how our emotions work, and how we can influence them, make us feel a sense of confidence. Confidence in our ability to overcome emotional afflictions. The knowledge that we are not completely at the mercy of our emotions is empowering. And, people who have power inspire respect. To others and to themselves. In conclusion, we develop self-esteem through believing in our own capacity to succeed. And we come to believe in our capacity to succeed by experiencing success. By having a mentor or model and following their example. By receiving encouragement from people that we value and respect. And, developing the skills to recognize and manage our emotions. This is a true path to true Self-Esteem. I’ve always struggled with this – having periodic moments where I feel good about myself, but most of the time feeling self-doubt, always second guessing myself. I recognize it and work on it – some days more than others. But this past weekend my awareness of my low self-esteem went to a new level. I realized that it hasn’t just affected me and my life choices. This has affected my children’s lives, how I raised them, the fact that I thought others (teachers, counselors, advisors, etc.) knew better than me what was best for my child. I can’t go back in time but I can move forward from this point and begin to trust myself – at least if I make a mistake it’s mine, not someone else’s who I allowed to take part in my life. Thank you for this article – the timing was perfect. As someone who achieved a great deal of success in life through personal resilience and strength (overcoming huge obstacles), I found that negative self esteem still abounded in pervading ways. The idea that I would lose my success, or not be successful enough, created a great deal of fear and anxiety. The desire for others to see me as worthwhile drove a false sense of esteem that depended on other people and the world’s view of my worth. My view of myself therefore depended on others. Failing to meet expectations of a mentor, family member, etc. meant a lack of value. Self esteem is built from within. Positive affirmations do work for people with low self esteem and self image, if used consistently and properly.